The advance booking of Ranbir Kapoor starrer film Sanju has been started and if belief to the reports this film may become the biggest opener of this year. The film is all set to have the biggest opening on multiplexes with single screens also. This film directed by Rajkumar Hirani is going to release on 29th June 2018. The film has a good craze in big cities like Mumbai and Delhi and the advance booking of the film shows the strength of its popularity in the big cities. According to see the advance booking Sanju may turn out his career's biggest opening as well. According to the trade experts, this film may have more than 30 crores on its opening day Friday. With this, it may also earn more than 100 crores in the opening weekend. Sanjay Dutt films have always a great demand on silver screen and most of the opening shows go houseful. The advance booking of the film has already been started in most of the cities in India. 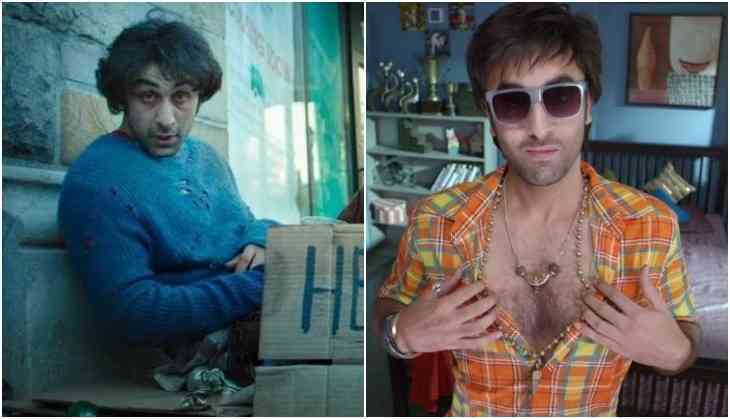 Whether it can also turn out Ranbir Kapoor's biggest opener as till now his career's biggest opening is 21.56 crores. Now as it is being said in the promotions this film is his career's biggest film till now.